“More than three decades after hearing the story of her great-grandfather Aaron Hillel London’s travails as a local peddler, London has written a charming and lovingly told tale based on her grandfather’s words. 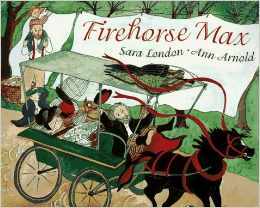 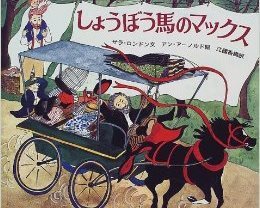 Her first children’s book, Firehorse Max has wonderful period illustrations by Ann Arnold, known for her collaboration with chef Alice Waters on the children’s cookbook, Fanny at Chez Panisse. 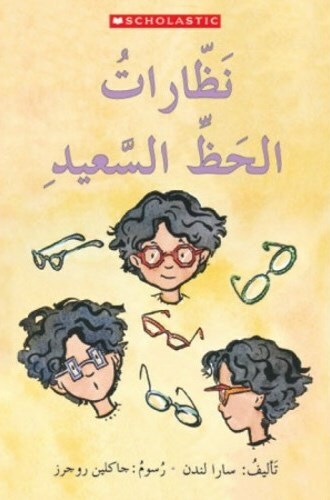 When seven-year-old Nomi Miller sees little people instead of letters dancing on the board at school, it’s time to see the eye doctor. Nomi needs glasses. 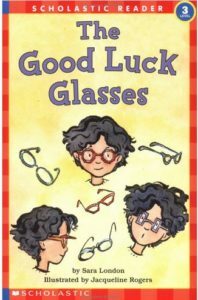 Discover how Nomi’s glasses bring her good luck.